Finance Minister Arun Jaitley has made a big announcement for the three state-owned banks i.e. Bank of Baroda, Vijaya Bank and Dena Bank on Monday. The government has decided to merge the three banks and after merging these three banks will make India’s third-largest bank. The government will be going to take this decision so as to revive the country’s economic growth and credit system. Reportedly, even after getting merged the three banks will remain to continue to work independently. 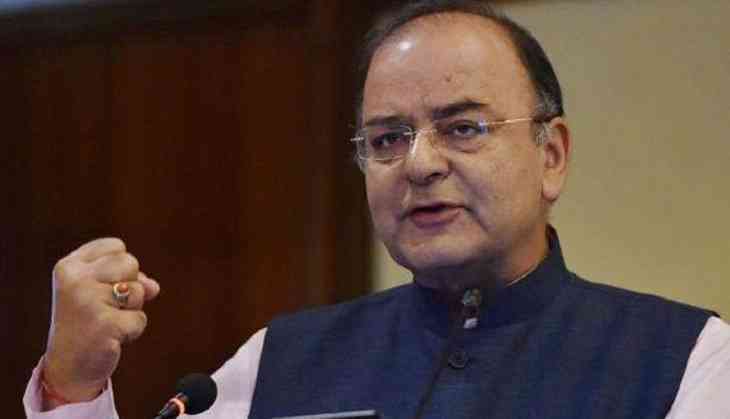 After making this announcement, Arun Jaitley also said that the merger will make the banks stronger and sustainable as well as increase their lending ability. He also said that the lending of the banks was becoming weak and also affecting the corporate sector's investment. Also, many banks were in a fragile condition due to excessive lending and ballooning NPAs, he added. Also, State Bank of India merged with five of its subsidiary bank in 2017. READ NEXT >> Is China's Belt and Road Initiative a debt trap?